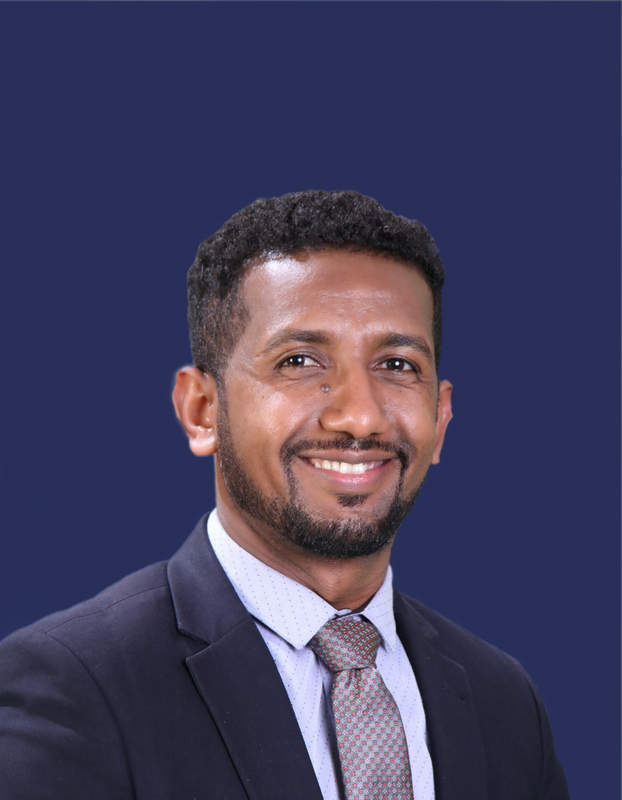 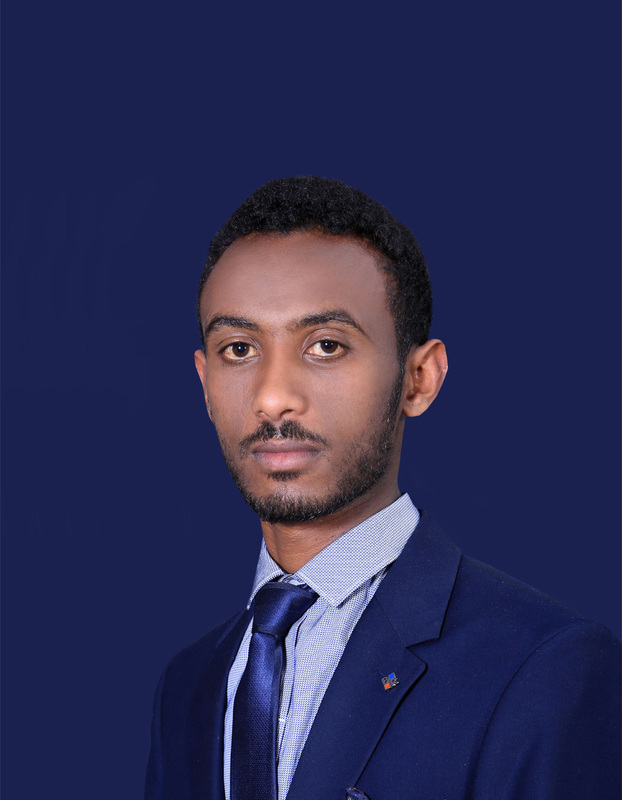 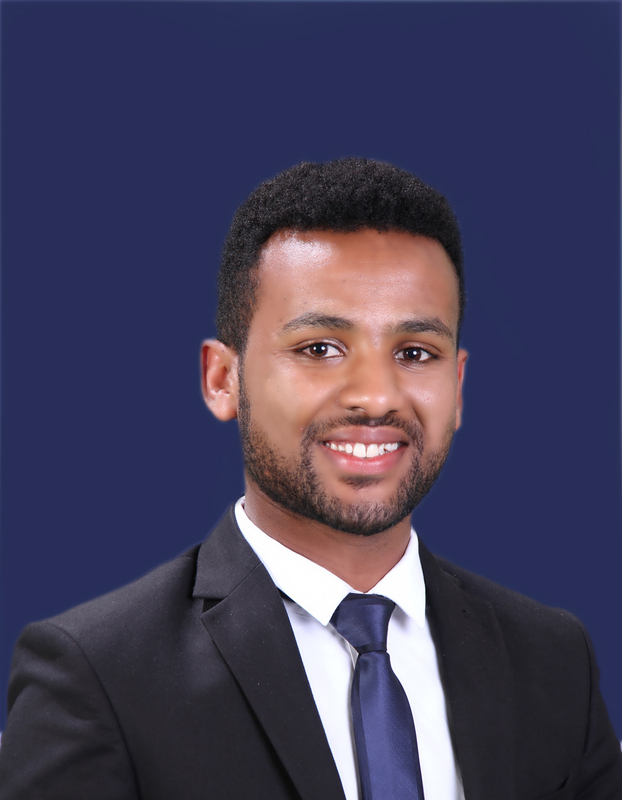 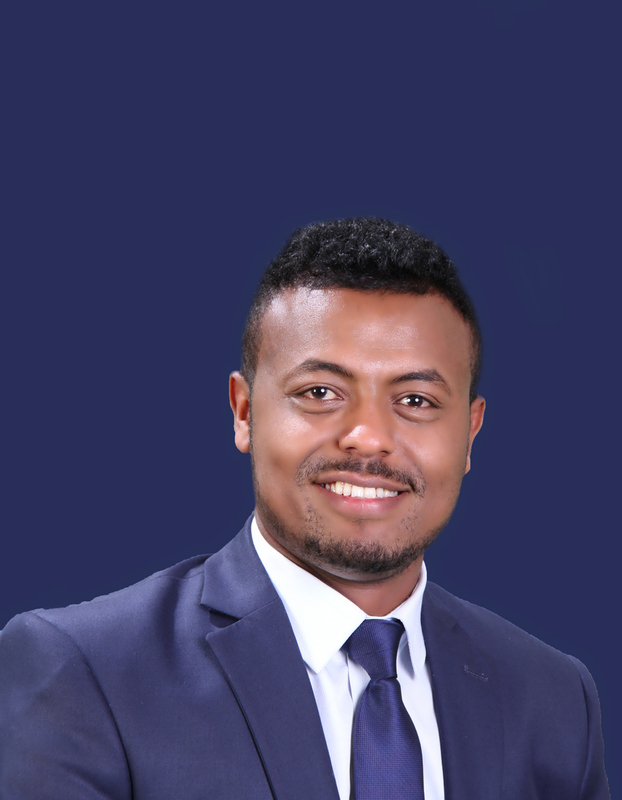 Dadimos is a Senior Research advisor and Head of Business Development at Tadesse Kiros Law Office and Associate Professor of Law at Bahir Dar University, Ethiopia. 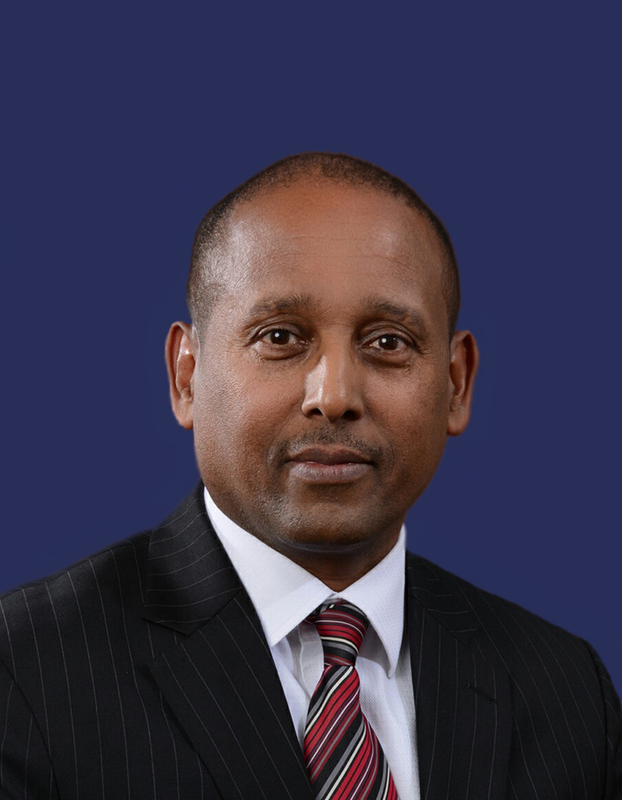 Dadimos was formerly a Central/Federal High Court Judge and has served as Legal Advisor with the Commercial Bank of Ethiopia and the Ethiopian Marine Transport Authority as well as international non-profit organizations in Belgium and the UK. 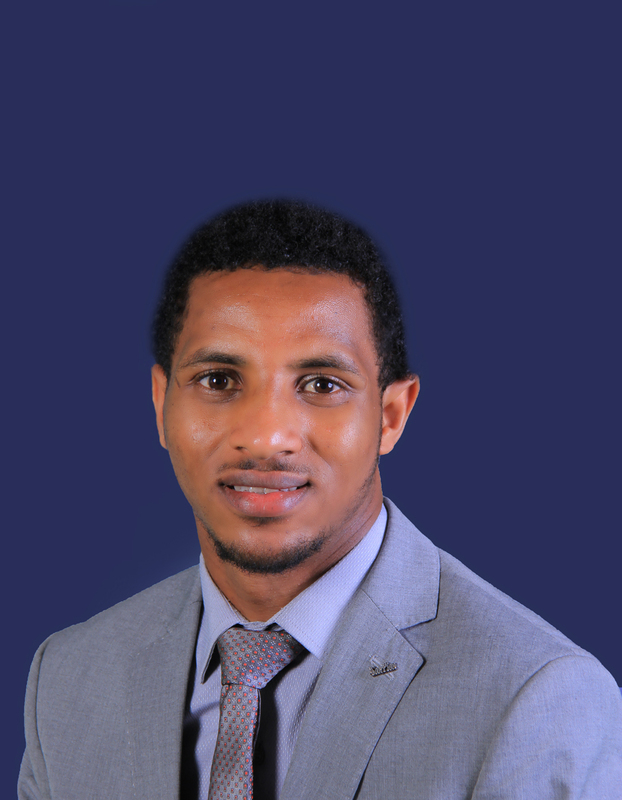 He also worked at the University of Antwerp and Bristol University Law School in the UK where he holds an honorary position as a Senior Research Associate. 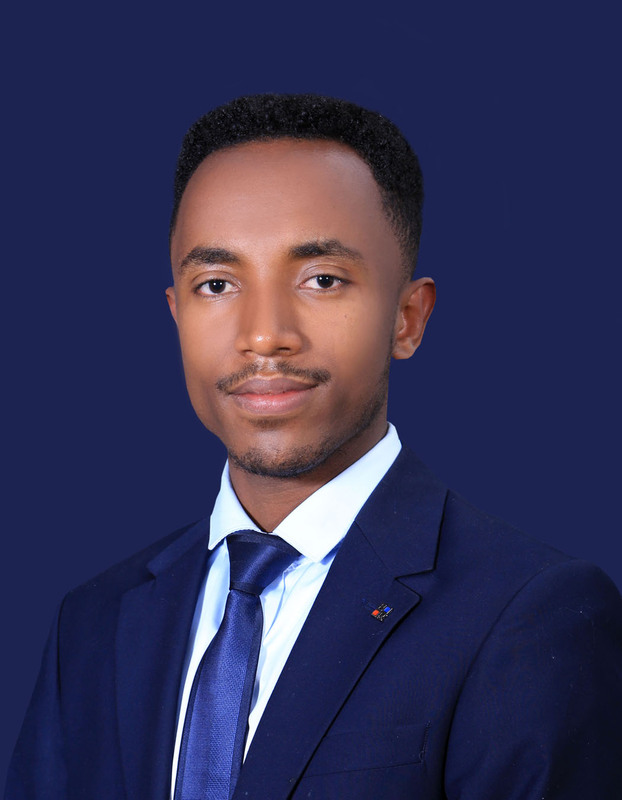 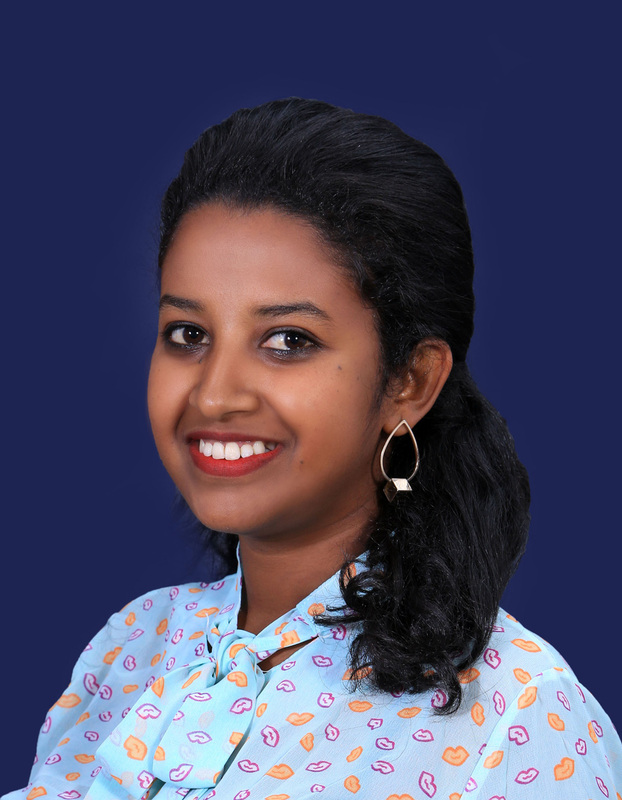 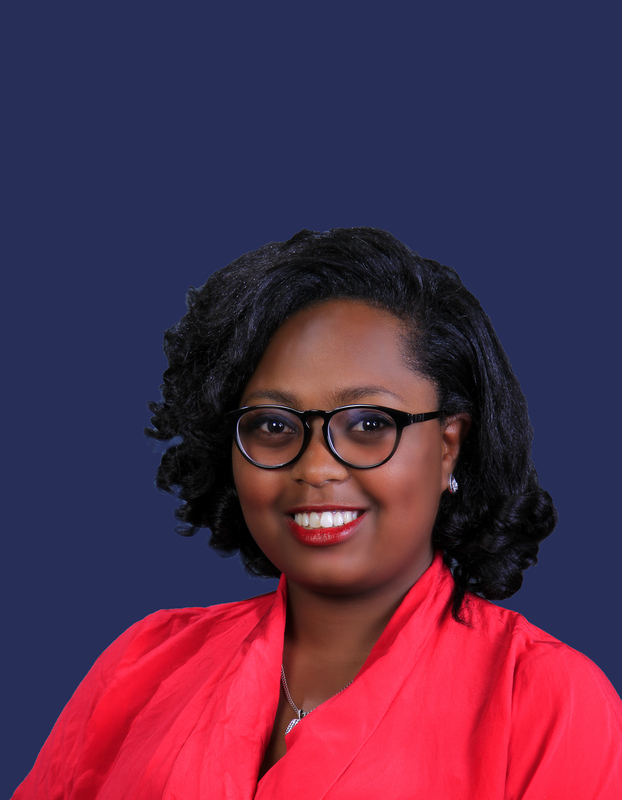 Dadimos holds a Doctorate from Duke University School of Law, USA and LL.M and LL.B degrees from the Catholic University of Leuven, Belgium and Addis Ababa University, respectively. 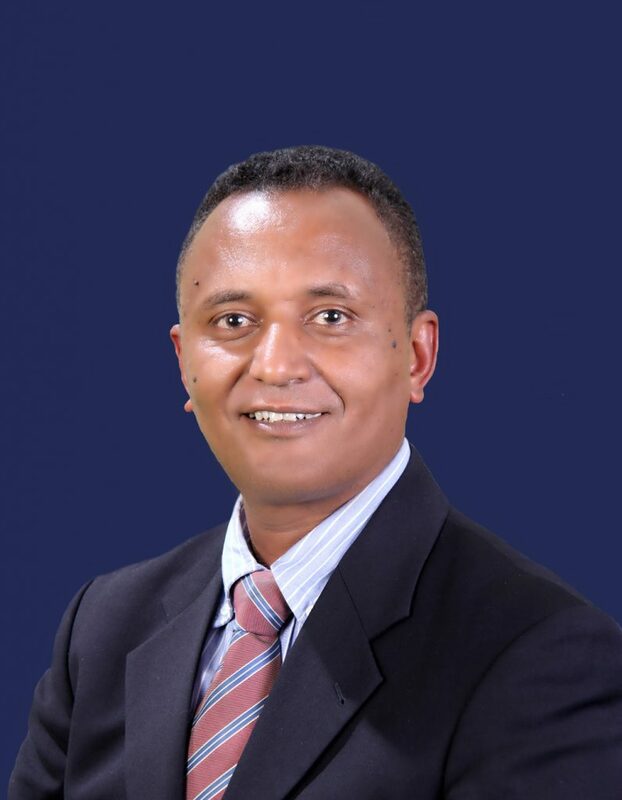 He is fluent Amharic, English and French.